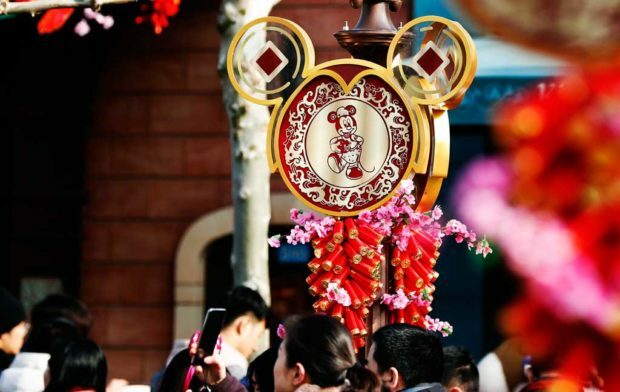 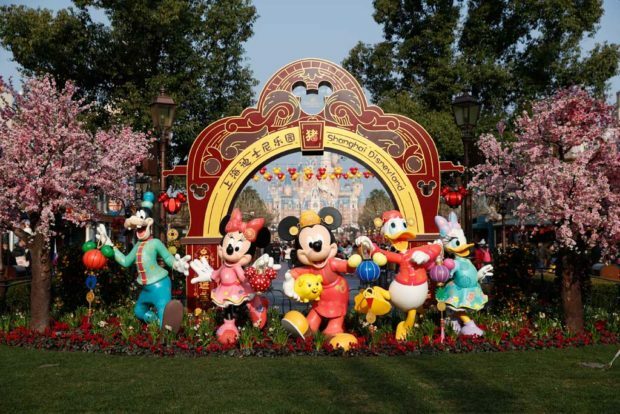 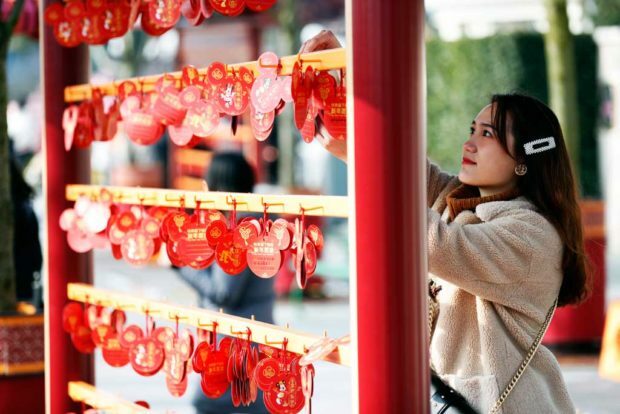 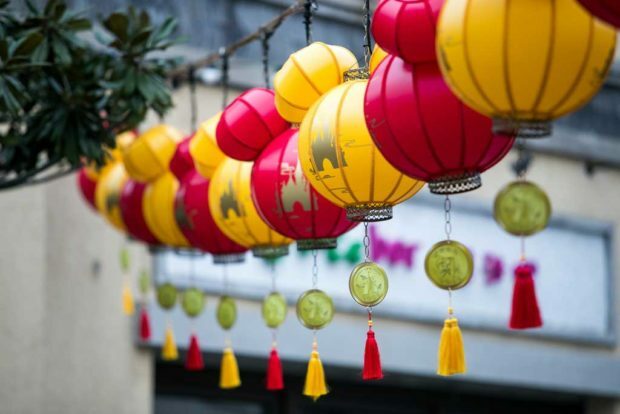 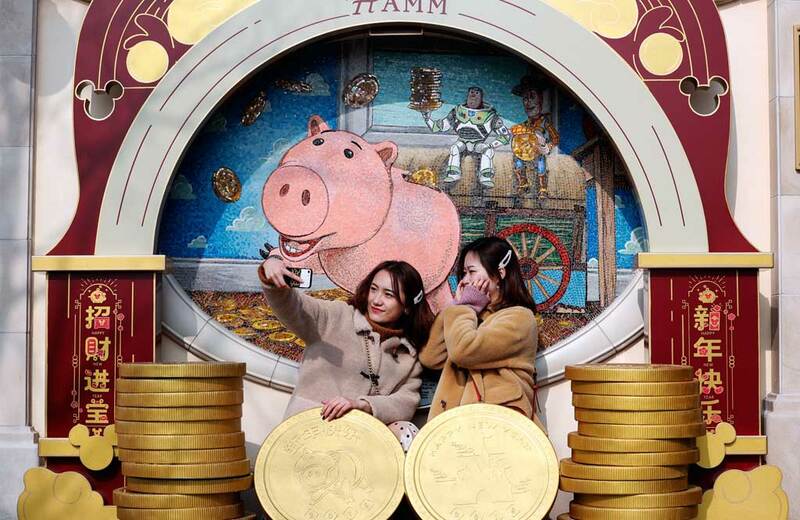 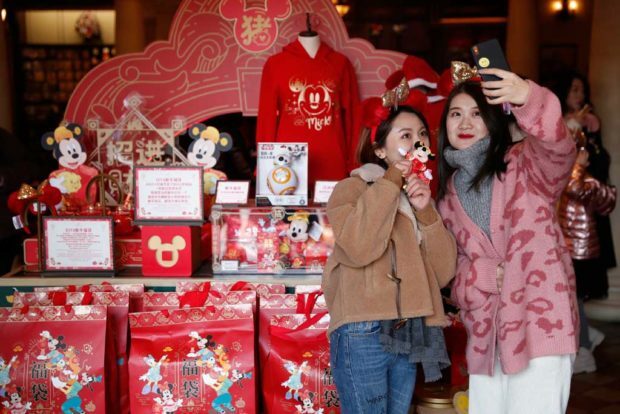 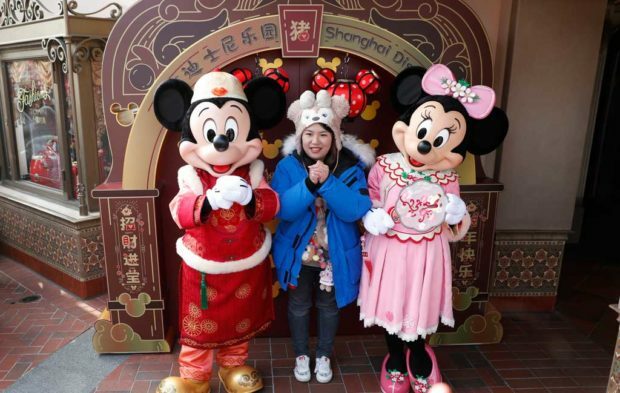 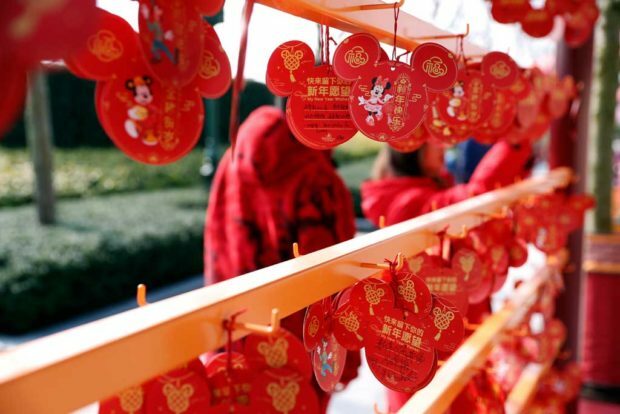 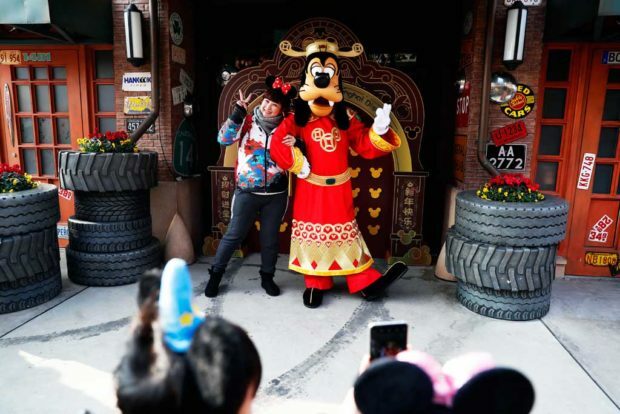 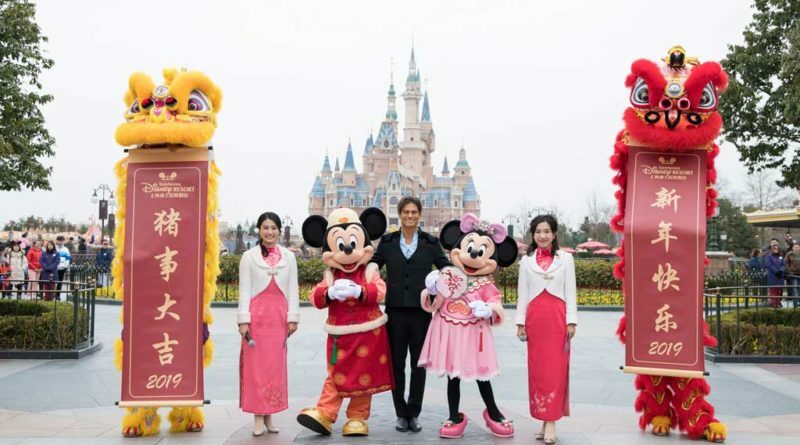 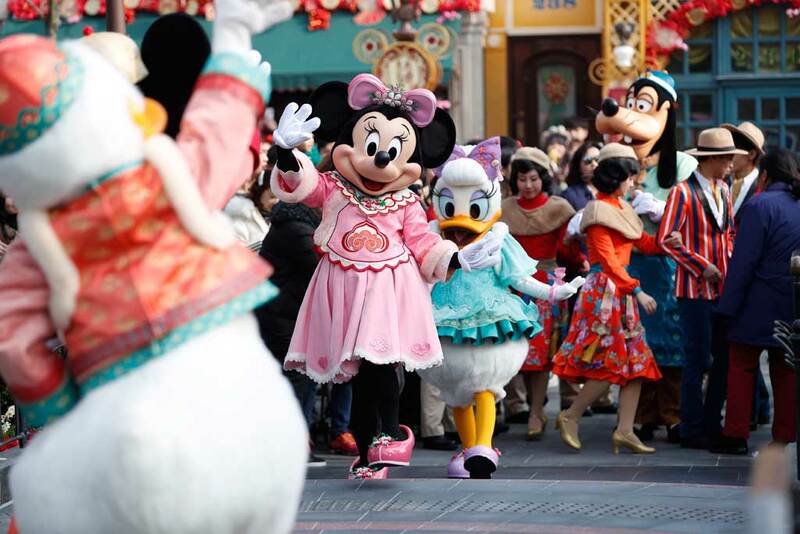 Shanghai, February 5, 2019 — Shanghai Disney Resort celebrated the first day of the Year of the Pig this morning with a traditional Chinese eye-dotting ceremony – bringing fortune and prosperity to guests at Shanghai Disneyland. 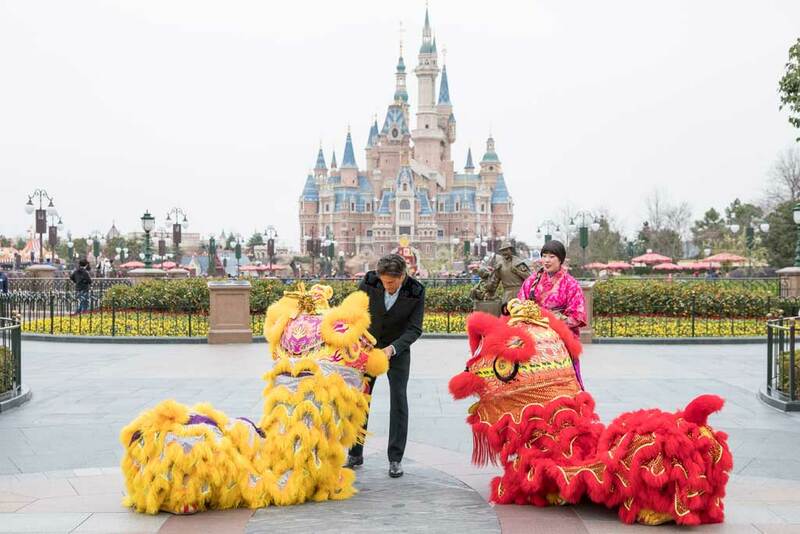 Joined by Mickey and Minnie, Philippe Gas, general manager of Shanghai Disney Resort, dotted the eyes of two lions, awakening them for the New Year and spreading good luck and cheer to resort guests and Cast Members. 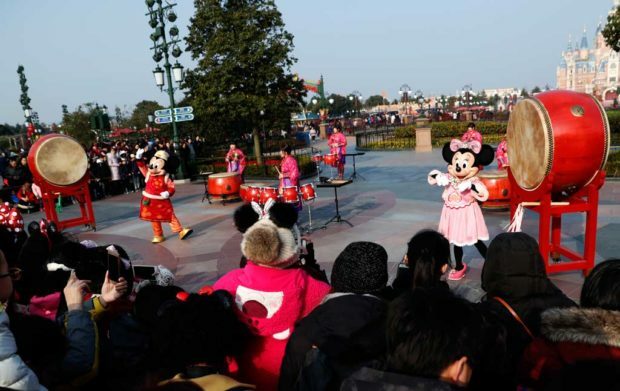 As an authentic Chinese New Year tradition, a daily drum ceremony is held in the Gardens of Imagination and welcomes guests as they arrive at Shanghai Disneyland – beating traditional rhythms that fill each day with wishes of good fortune and happiness. 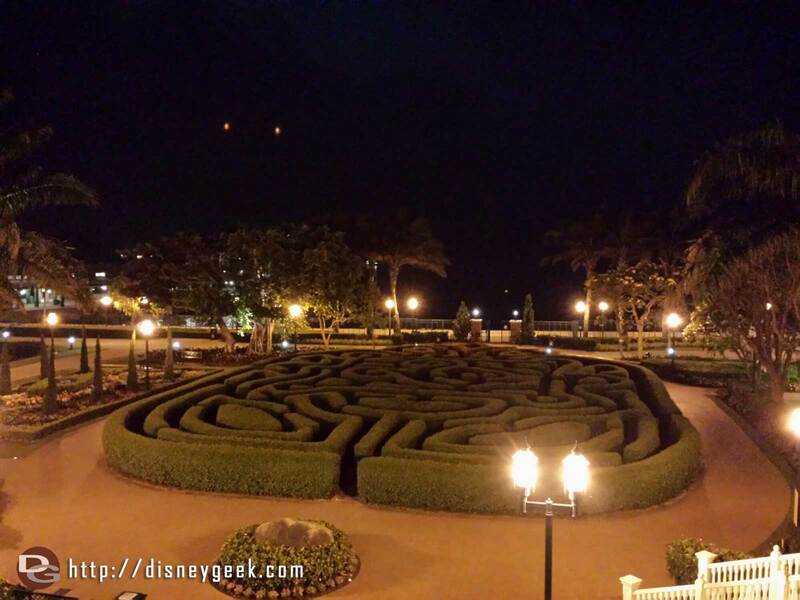 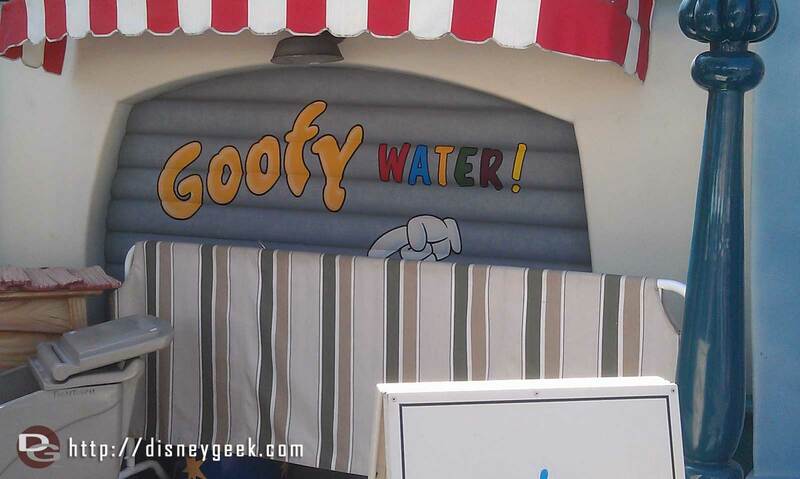 Wonder if the Goofy Water will ever return. 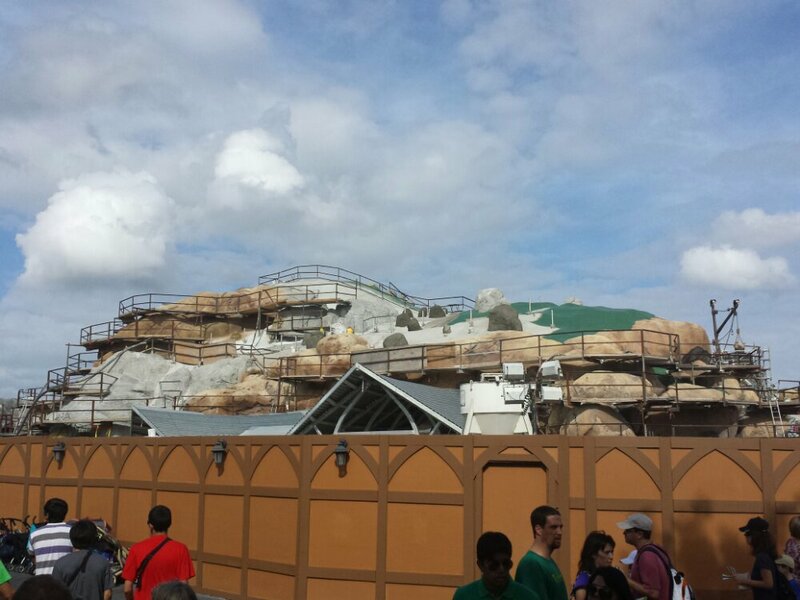 Can we blame OSHA or some other agency for this too?